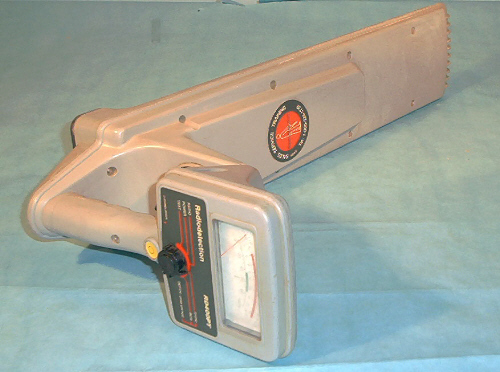 Precision buried pipe and cable locator / depth finder. Operates at 512 Hz, 8 KHz, and sweeps RF and Power lines passively. Receiver only.